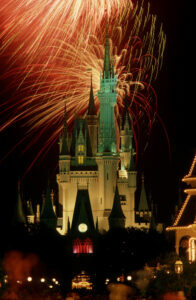 We are a full service, concierge style travel agency specializing in D isney travel! Why should you work with us? What can we do for you? • Our services are FREE! We do not charge fees for bookings, making dining reservations, itinerary planning, ect. Who wants to get up at 6 am to make sure you get the best, most coveted dining reservations? We do! We can help you decide where to stay, where to eat etc! We are here for what ever you need. • If Disney releases discounts after you book, you may still be able take advantage of it! As long as your travel dates qualify and there is resort availability, we can apply the specials to your reservation. 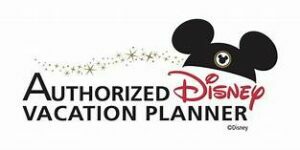 Disney will not automatically apply a discount to your reservation! That is where your agent comes in. We will be on the look out for discounts so you don’t have too! We will work hard to apply the discount to your reservation and get you those savings. parks like the back of her hand. We love planning trips and chatting Disney so please feel free to ask questions! This is our job and we love it. It’s what we’re here for so ask away!